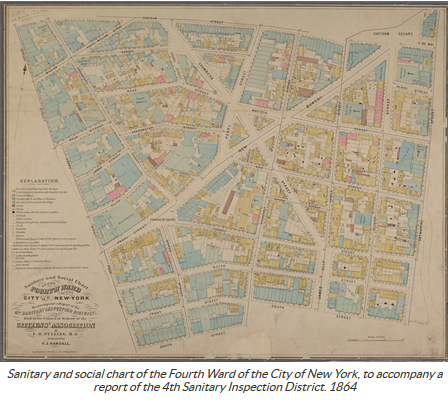 The New York Public Library recently announced the release of 20,000 high-resolution digital maps available to download. NYPL believes there are no US copyright restrictions on the use of the maps. To the extent that some jurisdictions grant NYPL an additional copyright in the digital reproductions of these maps, NYPL is distributing these images under a Creative Commons CC0 1.0 Universal Public Domain Dedication. 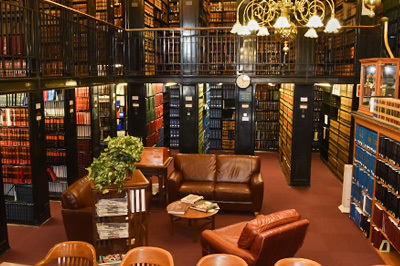 The maps can be viewed through the New York Public Library’s Digital Collections page and downloaded. You can learn more about this collection here.